PALDOOR brings safety and aesthetics in your home! ALUMINIUM PANEL COVERED SECURITY DOORS The aluminium panel covered Security doors posses the characteristics that makes them differ so much for their technological completeness as much as for their design. The naturalness of wood, is your best choice to secure your space! 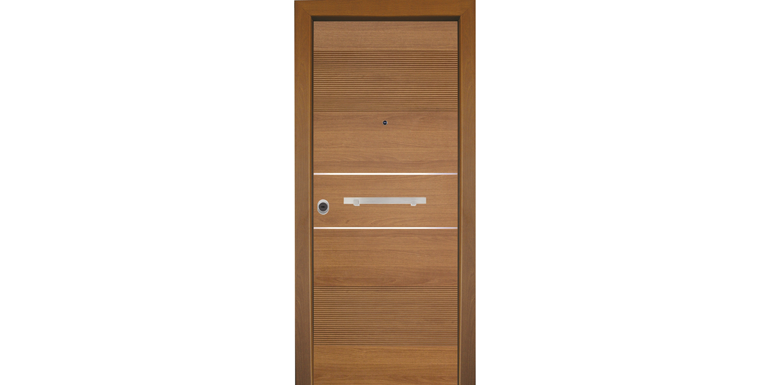 Secure protection, weather resistance and aesthetic superiority, choosing armored doors with wood trim from PalDoor. Internal doors of PalDoor stand for quality, innovative construction, durable materials and modern design trends. Having years of experience in the production and sale of interior doors, we are able to cover your own aesthetic needs and your space. 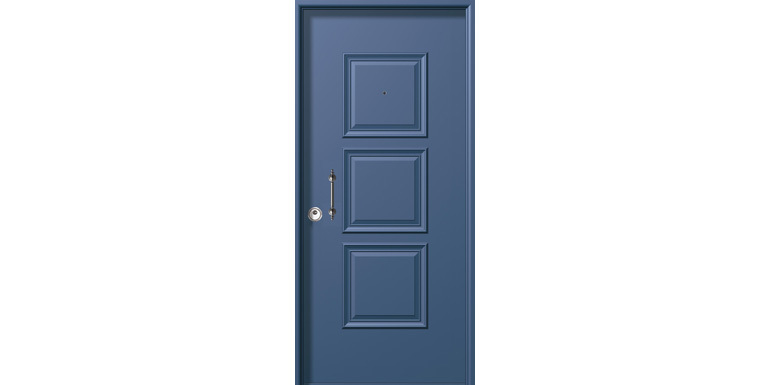 PALDOOR operates with a basic objective, which is the production and sale of traditional security doors, doors reinforced with steel with aluminum and wood exterior paneling as well as interior doors. The company also has the ability to design and manufacture made to oder doors especially for main entrances. 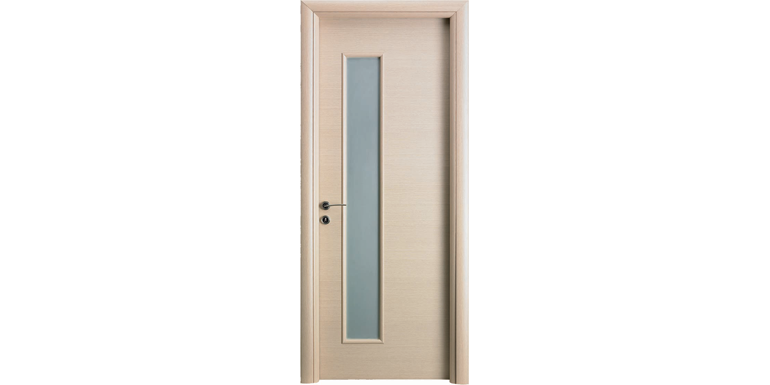 The products produced by PALDOOR are sold in a variety of designs and colors (RAL, special colors, wood color). The abundance of choices provided by PALDOOR are set apart from the rest by their quality, design and safety that is the trade mark of PALDOOR. The doors manufactured by PALDOOR, which uses the most modern methods, provide absolute safety and they have proven to be particularly durable over the course of time with regard to wear and tear from daily use. The patience and commitment to detail that go into the planning and quality of the finished product can be seen not only in the total finished product produced by PALDOOR but also in the detail and quality of the decorative finishing's.